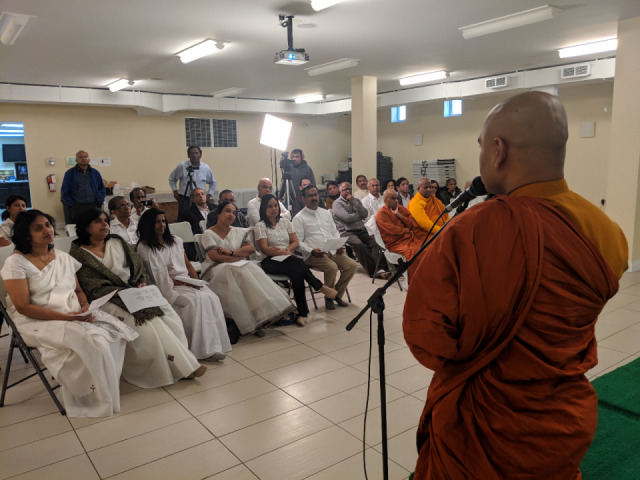 The Consulate General of Sri Lanka in Toronto in co-ordination with the Buddhist temples in Toronto organized a series of events to mark the inscription of Tripitaka to be a World Heritage. 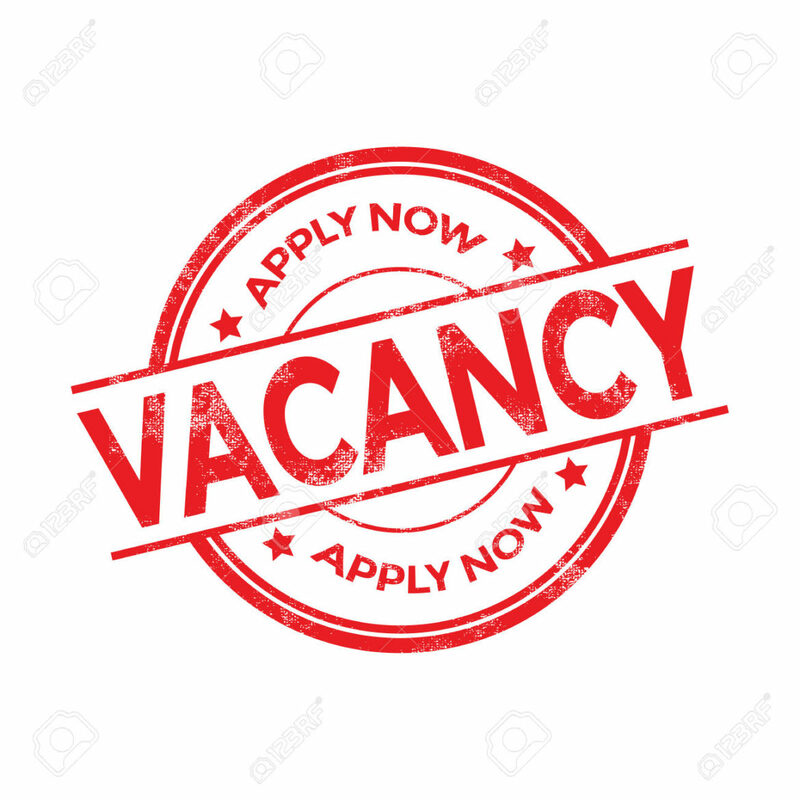 On Saturday, 16th March 2019, the first event was organized at the West End Buddhist Temple & Meditation Centre in Mississauga. The programme commenced with the observance of the five precepts followed by the Buddha Pooja. This was followed by two lectures which were conducted during the event on ‘Introduction to Tripitaka’ by Ven. Kusalagnana Thero and on ‘Thripitaka and Spiritual values of Sri Lankan Social Life’ by Dr. Sarath Chandrasekera of the University of Toronto. 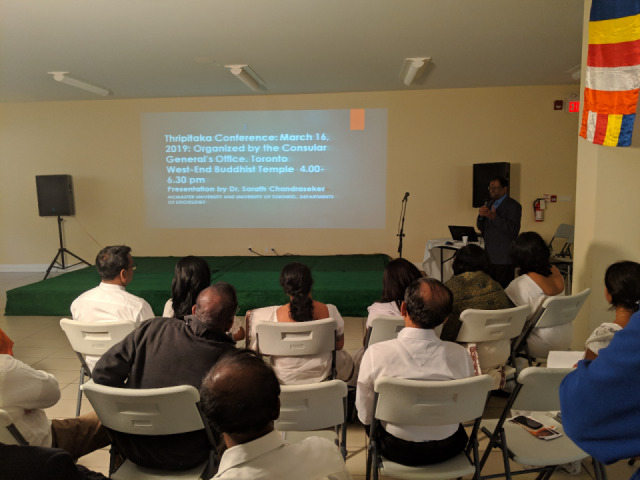 During the event, the Consul General explained the scope of the programme and briefed the importance of the inscription of Tripitaka to be a world heritage and invited Sri Lankans living in the Greater Toronto Area and its suburbs to support towards inscription of Tripitaka to be a World Heritage. At the conclusion of the programmes Ven. 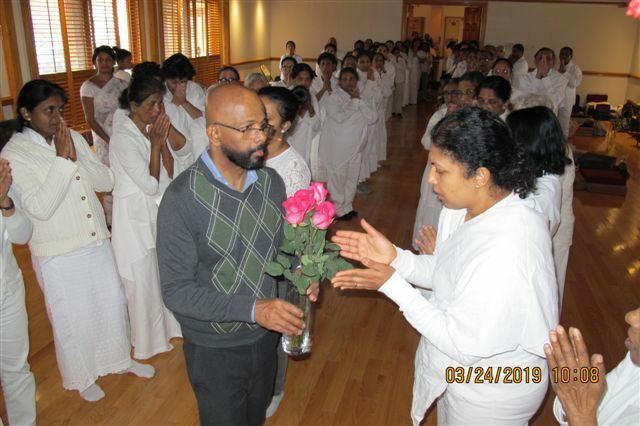 Maha Sangha were presented with pirikara and Dr. Sarath Chandrasekera was given a token of appreciation. 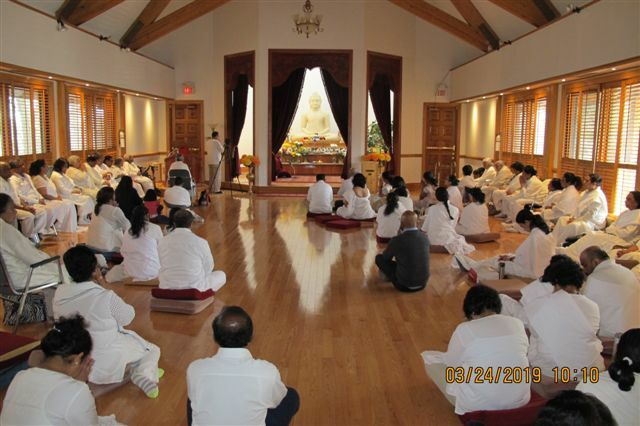 The second programme was held at the Brampton Buddhist Mission Centre in Caledon on Sunday, 17th March 2019, which commenced by Dhamma discussion followed by alms giving with the participation of Sri Lankans living in Brampton. 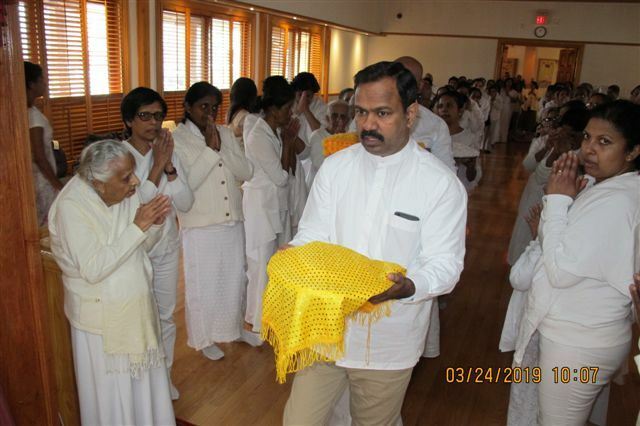 The concluding ceremony was held at the Toronto Maha Vihara on Sunday, 24th March 2019. On this occasion alms giving was offered for Maha Sangha and to the devotees followed by Dhamma Sermon on the Thripitaka by Ven. 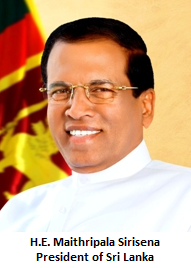 Ahangama Rathanasiri Nayake Thero, Toronto Maha Vihara and Ven. Sasana Sarana Thero of Mahamewnawa Bhavana Asapuwa.